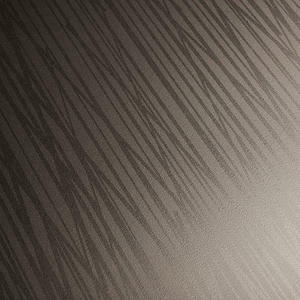 Forms+Surfaces is pleased to introduce four exciting new patterns for our Eco-Etch line: Sequence, Flicker, Reeds and Stacks. Our Eco-Etch process creates beautiful etched designs that are applied using an advanced photo-lithographic bead-blasting system instead of using acids or other harmful chemicals. Eco-Etch allows for a wealth of design possibilities with artwork supplied by the specifier or using our standard patterns. SEQUENCE uses sets of vertical dashes lined up horizontally to create a dynamic textured look. 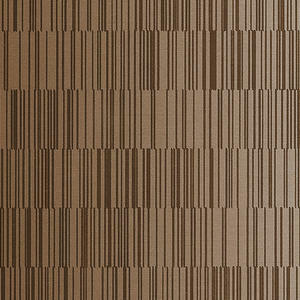 Sequence is a modern pattern that’s bold enough to use as an accent, but subtle enough for panels of any size. 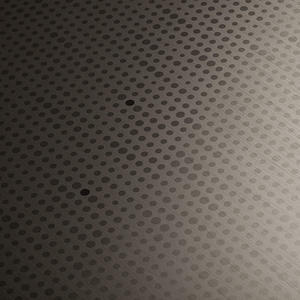 FLICKER consists of a grid of miniature dots, scaled to various sizes. Utilizing our two layer Eco-Etch technology, a sprinkling of dots within the matrix sparkles like lights in the distance. Try Flicker anywhere you’re looking for a fresh approach to a common dot pattern. 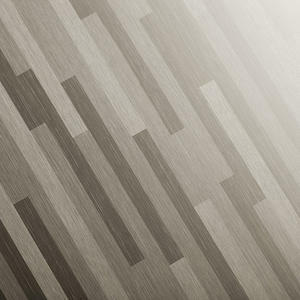 REEDS is a vertical pattern inspired by Japanese woodblock prints. As if swayed by a gentle breeze, reeds stack up and overlap one another, creating an organic, medium-density pattern. Reeds is a perfect choice for any setting where a nod to nature is desired. STACKS is a bold rectangular pattern that fully explores our two layer Eco-Etch technology by creating dimension from negative space. 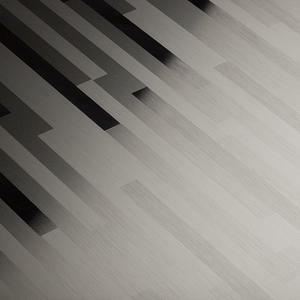 Reminiscent of an abstract building-scape, Stacks brings a touch of geometry to any space. 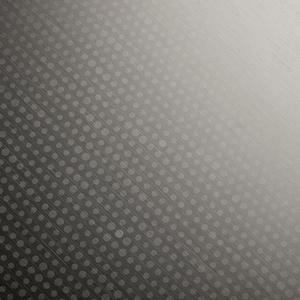 Eco-Etch patterns are available for our Stainless Steel and Fused Metal, and come in a variety of designs to meet a wide range of project needs. 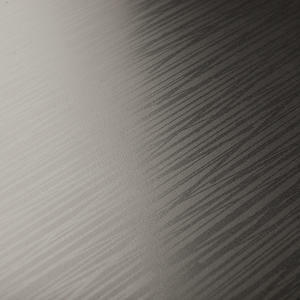 Please contact us for additional information and to find the Eco-Etch pattern that is right for you!